UnlimitedHand is the all new gaming experience that dives into the wonderful world of haptic feedback technology. It has to be worn around the forearm area and effectively senses finger movement and delivers an efficient online response. In addition to this, the controller also brings to life the wonders of virtual reality, especially the sensations of being touched or felt. 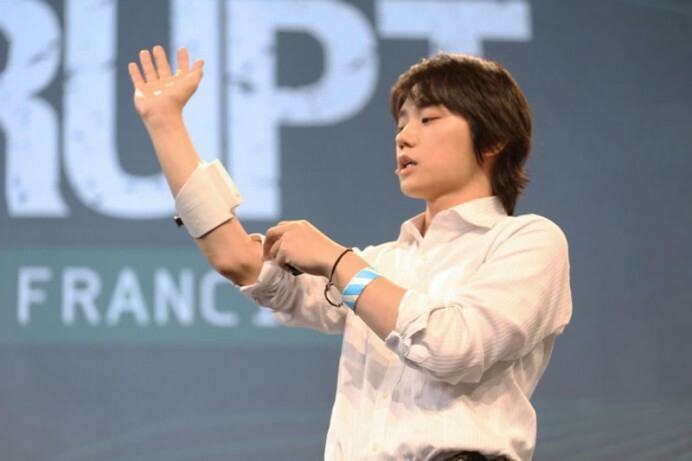 The UnlimitedHand offers a muscle sensor, a 3D motion sensor, multi-channel electronic muscle stimulator (EMS) and a vibration motor. The device can effectively output finger motion with EMS as a feedback. This makes the feeling of being attacked or being in an object that is afflicted with damage, during a game. The UnlimitedHand is up for funding on Kickstarter and has already achieved $35,000 of the $20,000 target with nearly two months to go. The future of the technology can extend to robotic arms, musical instrument coordination and more complex virtual reality games.